Here's what we've learnt about Iran's new president in the three days he's been in office: He knows how to Tweet, and he might be willing to compromise on the country's controversial nuclear program. Iran thinks its nuclear program is benign and peaceful. 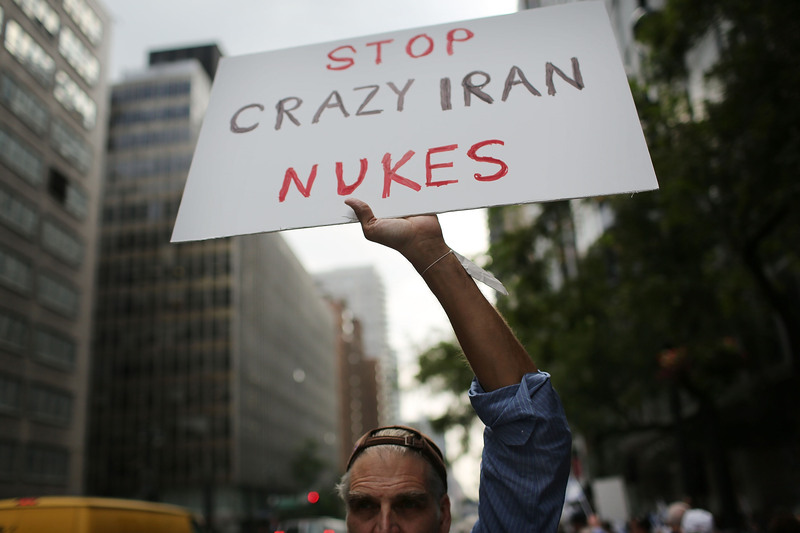 Most of the Western world, however, thinks Iran's revving up for nuclear war, and they're not happy about it. America and its allies have banded together to impose sanctions in Iran's nuclear, missile, energy, shipping, transportation, and financial sectors. Even Iran is reportedly starting to feel like all of this isn't worth it. So far, four rounds of peace talks have ended exasperatingly, with the region unwilling to compromise. All of those negotiations, however, took place under former President Mahmoud Ahmadinejad, predecessor of just-sworn-in Hassan Rouhani. Rouhani won out over a bunch of hard-edged conservative candidates, and proceeded to Tweet dozens of messages making clear his intentions. The Tweets come as the U.S. administration agrees to toughen sanctions against Iran if they don't back down with the program. Next up: live-tweeting peace talks?